View Cart “Sports Injuries 2nd Edition” has been added to your cart. 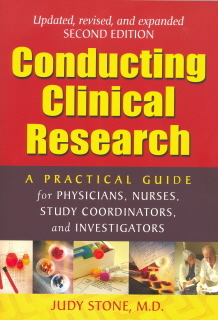 SKU: SM33380. Categories: Miscellaneous, True Crime. Tags: Crime, mafia, Mark Silverman, New England, organized crime, Whitey Bulger. Rogue Mobster: The Untold Story of Mark Silverman and the New England Mafia chronicles the inside story of the Boston mob wars of the 1990’s when over two dozen gangsters were killed in a vicious war for control of the Boston underworld. Rogue Mobster is told in the words of Mark Silverman, an outsider from Medford who got inside the mob and became an integral part of the ensuing war. His account is the first-ever inside glimpse into what went on at the street level, why people were killed, and what the stakes were.The book begins with a unique history of the Boston gangland scene and takes the reader up to the late 1980’s, when a change in the Patriarca crime family leadership started a war between the loyalists to the regime and a renegade faction, backed by the Luchesse crime family of New York. Characters like Whitey Bulger, Mafia boss Cadillac Frank Salemme, and renegade boss Paul DeCologero became major players in the complex mob scene. 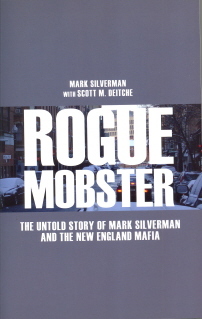 Silverman recounts the shifting alliances and friendships that were torn apart as the various mob factions battled for control of the Boston underworld through the early 2000’s.Rogue Mobster is a firsthand account of the violent Boston mob wars of the 1990s, when bodies were piling up across New England and Mark Silverman was walking a tightrope between Winter Hill and the Mafia.Strategic Media Books is distributed by Cardinal Publishers Group. Free Stuff Everyday reveals to both customers and companies the helpful knowledge of receiving freebies. It doesn’t matter who you are, your job title, personal status or age – there is a company out there who will want you to have their product for free.Once you understand this principle, it becomes far easier to move away from using vouchers, and to move towards contacting companies directly.